Geneva is known for being a bustling global hub. 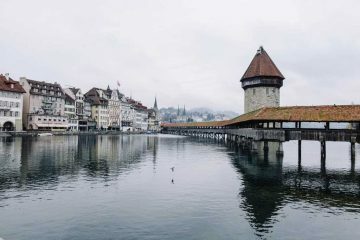 Popular not just for diplomats, but for tourists and adventure-seekers alike, this city is a must during your trip to Switzerland. 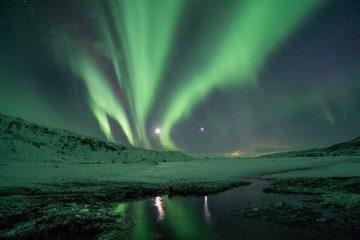 Whether you enjoy laying on the beach, high-end shopping, or Alpine skiing, this city has something for everyone. To get the very most out of your stay in this amazing city, take a look at our list of Geneva’s most incredible hotels. 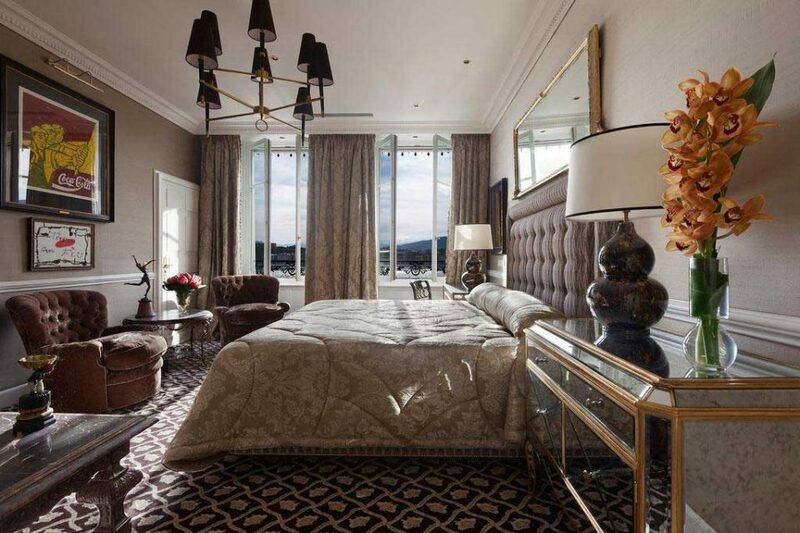 This hotel is a must if you want the ultimate luxury experience in Geneva. With a Michelin-starred restaurant and lavish La Mer spa treatments, your stay here will be nothing short of heavenly. 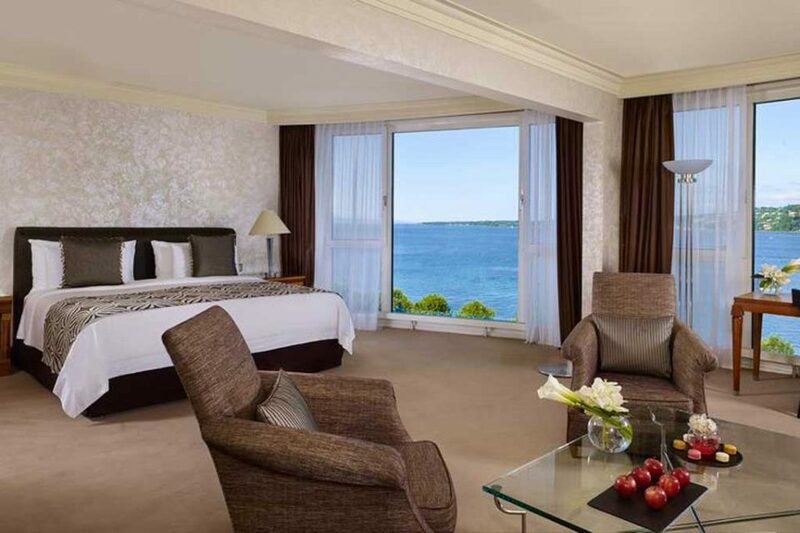 The exquisitely decorated rooms boast panoramic views of the water, with a beach just a short walk away. For shopping or exploring the city, guests can take a short boat ride into the Old Town, free of charge. But with award-winning dining and spa facilities, as well as gorgeous pools and multiple bars, you might never want to leave the hotel during your visit! Located in the heart of the city, this historic hotel is the perfect place to base yourself during your stay in Geneva. With luxurious, charming décor throughout, the elegant hotel is as comfortable as it is extravagant. Indulge in a gourmet meal at the hotel’s restaurant, or stroll around the Old Town for even more dining and shopping options. With the beach just a ten-minute walk away, you’ll have everything you need for an amazing stay in Geneva. With its location just 3 minutes from the beach and a 10-minute walk to Geneva’s Old Town, this is a terrific place to base yourself during your stay in Switzerland. The hotel features three gourmet restaurants and an impressive spa center to ensure your visit is as relaxing as it is elegant. The hotel’s impressive indoor pool is the largest in Geneva. 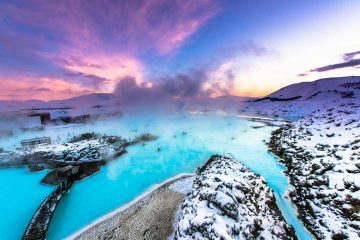 Indulge in a spa treatment, or enjoy a night out at the resort’s nightclub. With something for everyone, you’re certain to have an amazing stay at the Grand Hotel Kempinski. Stunning views of the mountains, waterfront access, luxury spa services, a casino. Royal Plaza Montreux has it all! 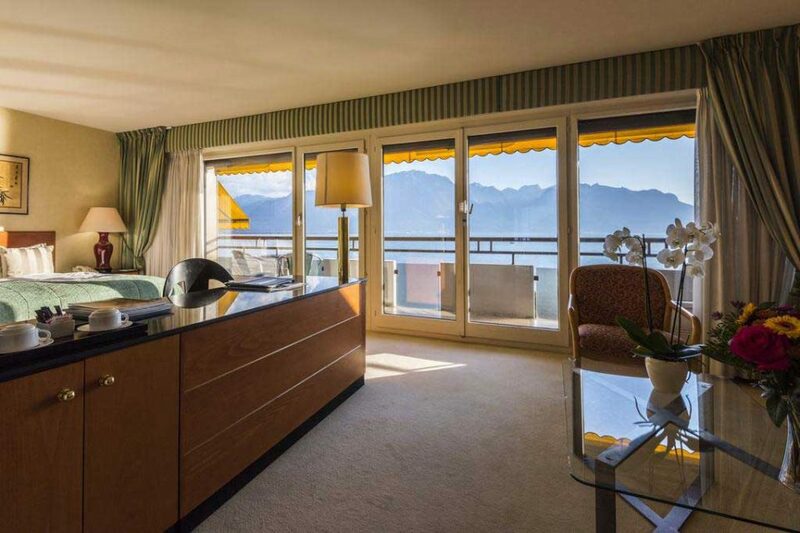 For 5-star accommodation away from the chaos of busy Geneva, look no further. This hotel has everything you need for an amazing vacation in Switzerland. What makes this resort so amazing is all the activities it offers for both adults and children. 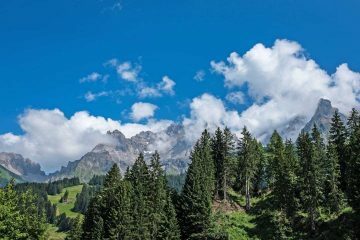 If you’re feeling adventurous, you can try windsurfing or horseback riding in the summer, or skiing with the hotel’s ski school in the winter. If you prefer to stay inside, you can sample fine dishes and gourmet cocktails at the hotel’s restaurant, or try your luck at gambling in the casino! Whatever you prefer, the Royal Plaza will have you covered. The façade of this newly restored hotel brings to mind images of royalty. And that’s probably because this resort is fit for a king…literally. Dating back to 1909, many members of royalty have made this hotel their home. With towering arches, glistening chandeliers, and immaculately decorated rooms, it’s easy to see why. From the 7th floor Sky Lounge, you can soak in panoramic views of the city, the mountains, and Lake Geneva. Enjoy dinner prepared by award-winning chefs, or indulge in a cocktail and cigar in one of the hotel’s lounges. With the bustle of Geneva just a short walk away, this luxurious establishment has everything you’ll need for an incredible visit. Like something out of a fairytale, this hotel’s facilities will make you feel like royalty. From the elegant gold and blue décor to the infinity pool and spa center, everything here is designed to make your stay as relaxing as possible. Set on Lake Geneva in a historic building dating back to 1836, this renovated resort has everything you could want. Savor local and Italian dishes at the gourmet Il Lago restaurant, or sample a craft cocktail at the hotel’s bar and lounge. 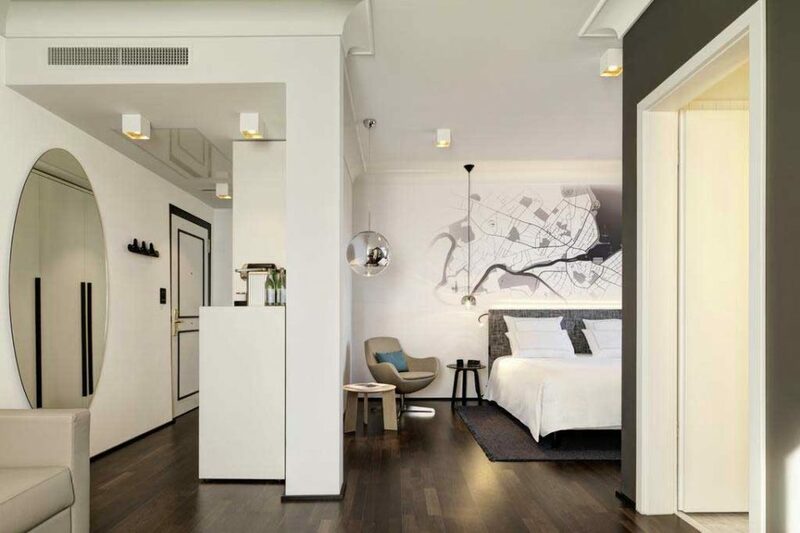 With the sites of Geneva just a short walk away, this hotel will make your stay in Switzerland as convenient as it is luxurious. For a quiet and luxurious stay outside the city, look no further than La Reserve Geneve. With beautiful gardens and views of the water, it’s the perfect place to relax during your stay in Geneva. Surrounded by a 4-acre garden, and sitting on the edge of Lake Geneva, this resort is as beautiful as it is accommodating. With an alluring selection of local and Asian cuisine, and a variety of bars (with DJs! ), you’re certain to find everything you’re looking for during your stay. The hotel is situated 300 m from the train station, where the city excitement of Geneva lies just a 12-minute ride away. With sparkling chandeliers, marble pillars, and gold accents, this fully renovated hotel embodies elegance. 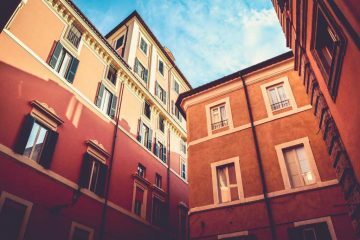 Situated in the heart of Geneva, its location makes it ideal for seeing the city, whether you’re interested in shopping, exploring, or relaxing on the beach. Sample locally sourced gourmet cuisine at the Living Room restaurant, or take a stroll into the town for an array of dining choices. 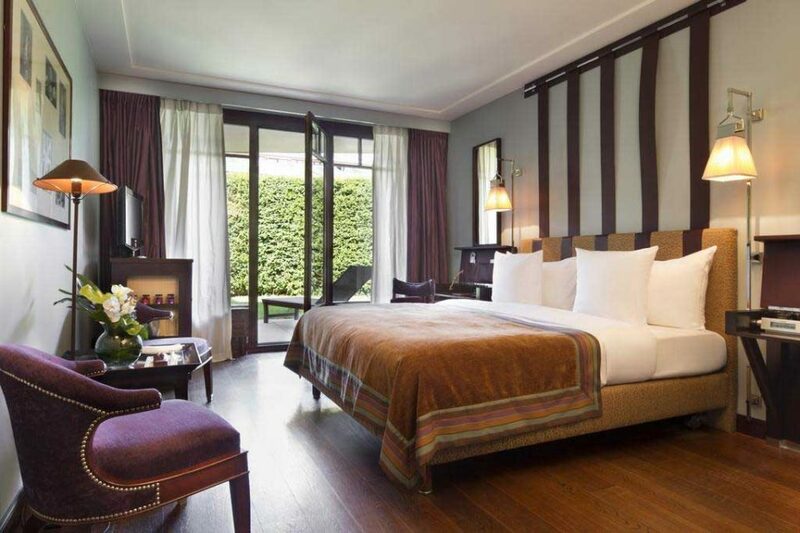 For a five-star stay in the heart of the city, Hotel de la Paix won’t disappoint. 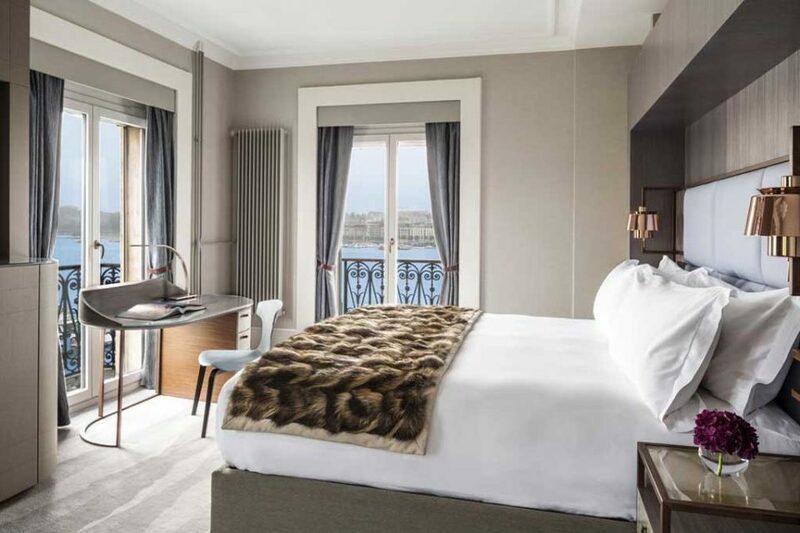 Featuring beautiful views of the lake and mountains and a stunning outdoor pool, the InterContinental Geneva is a luxury hotel you won’t want to miss during your stay in Switzerland. The guests here especially love the selection of bars, varying from Les Nations, where you can enjoy piano music, to Le Fumoir, where you can indulge in a selection of fine cigars and cocktails. Just a short bus ride away from many of Geneva’s finest sites, this hotel is an amazing place to base yourself during your stay. You’ll be hard-pressed to find a more beautiful hotel than this one. Each spacious room is stunningly adorned in traditional decor. 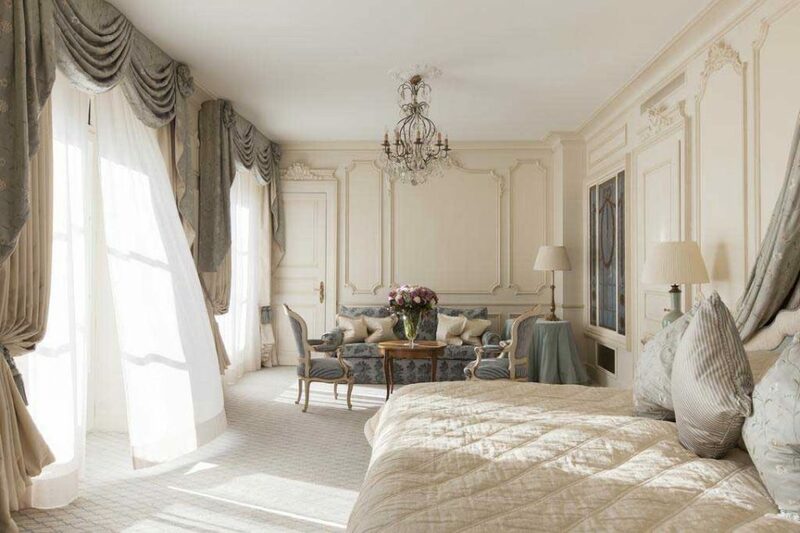 With incredible views of the water and service fit for royalty, you’ll never want to leave once you’ve arrived at Hotel d’Angleterre. 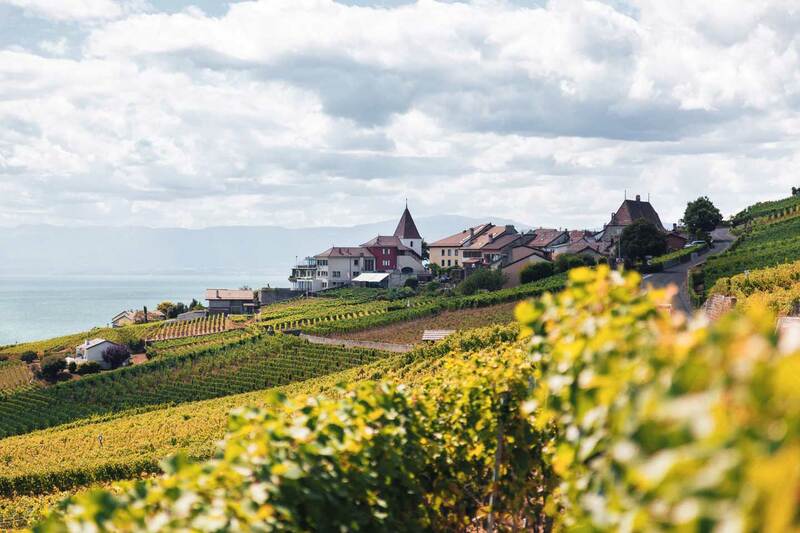 Paquis is a great area to soak in all the splendor of Geneva’s gorgeous scenery. Guests also love the hotel’s bar and lounge with live music six nights a week. With massages and yoga sessions available, this hotel caters to your every relaxation need. Situated on the bank of the picturesque Rhone river, the Mandarin Oriental is the perfect place to base yourself during your visit to Geneva. Take one of the hotel’s bicycles and ride down the quaint, surrounding streets, or take a short ride down to the beach. The hotel boasts two gourmet restaurants where you can sample local and Indian cuisine while enjoying views of the city and river. The immaculate rooms offer luxurious furnishings and balconies where you can sit and soak in views of the mountains in the distance. 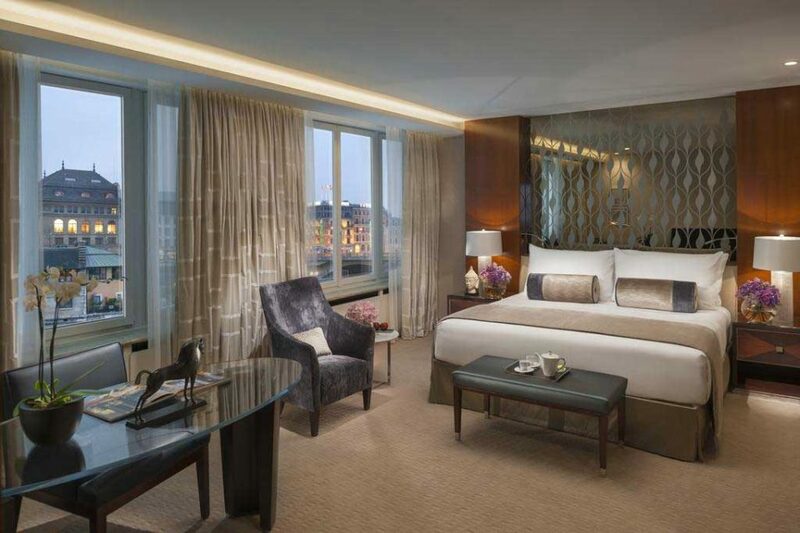 For a luxury stay in a convenient location, you won’t be disappointed by the Mandarin Oriental. This hotel is built inside a historic 17th-century building that is as regal as it is charming. 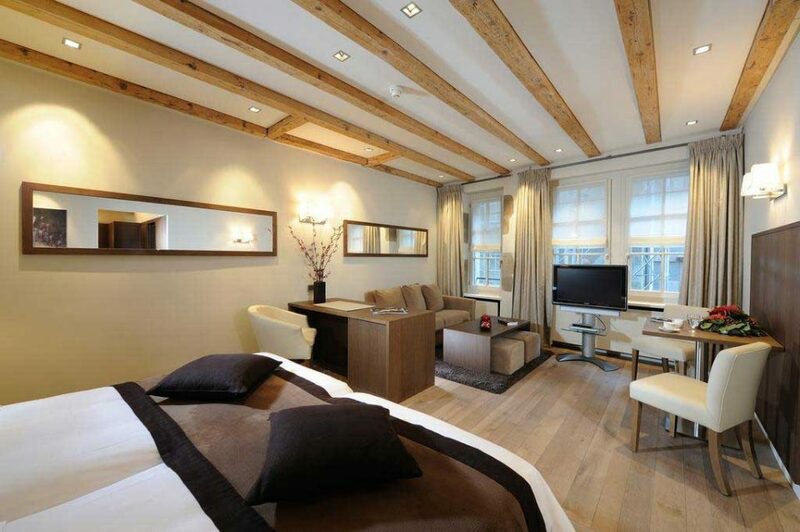 Located in the heart of Geneva’s Old Town, it’s perfectly situated for exploring the city sights. What makes this hotel really stand out is its attention to service. Guests constantly rave about the personalized service, making a luxury hotel feel like it was designed just for you. With gourmet dining options and a beautiful stone exterior, Hotel Les Armures will draw you in and have you wanting to stay. With beautiful gardens on one side of the hotel and breathtaking views of the lake and mountains on the other, staying at Le Richemond is a truly unforgettable experience. The spacious rooms are decorated in a beautiful, modern style, with balconies that overlook the local scenery. Sample gourmet delights at Le Jardin restaurant or sip on a crafted cocktail at the bar. 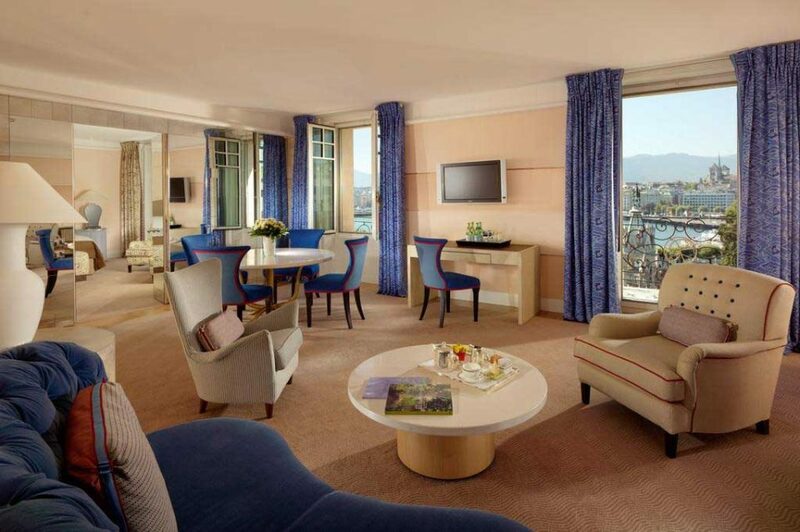 With its convenient location for exploring the city, Le Richemond is certain to make your stay in Geneva incredible. 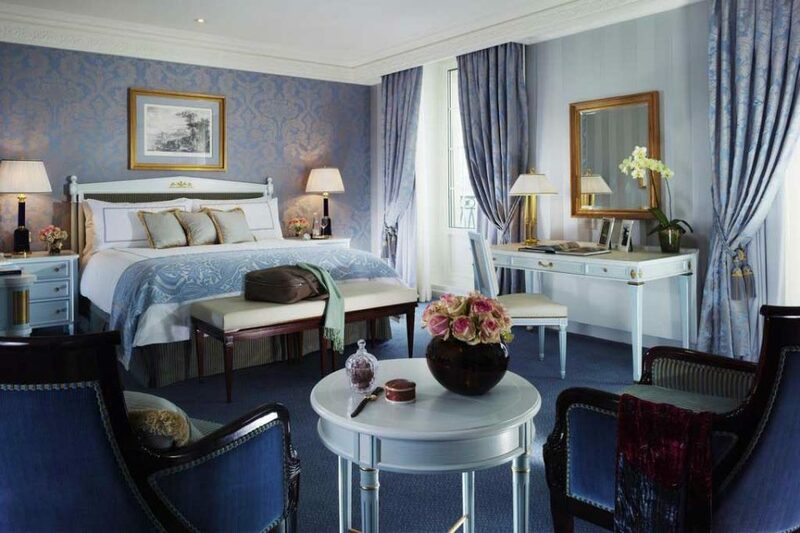 A luxurious hotel in the heart of the city, Hôtel Métropole Genève offers guests 5-star service in style. With beautiful rooms that look out over the city, gardens, or lake, you’ll quickly fall in love with Geneva during your stay here. Take an afternoon stroll in the nearby gardens, or take a quick walk down to the beach to bask in the sun. Take in views of the city while drinking cocktails at the rooftop lounge, or indulge in a massage treatment. 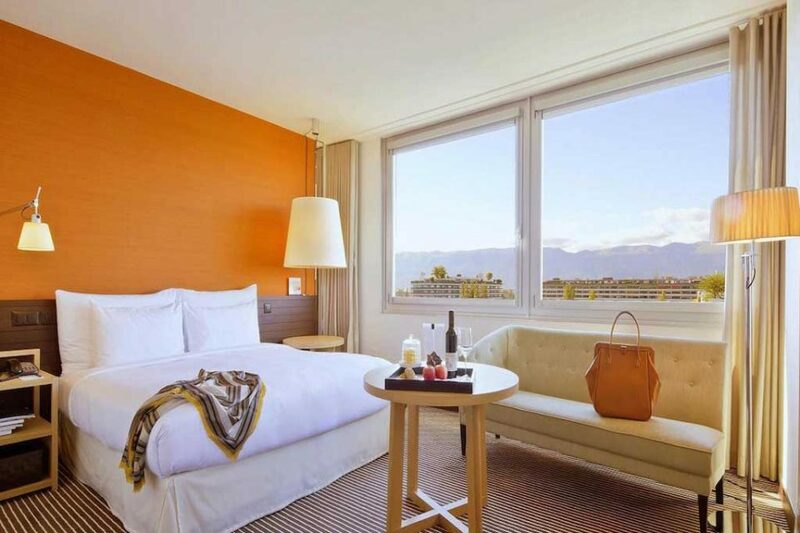 Just a short walk from all the sights of the city, you’ll love experiencing Geneva from the comfort of Hôtel Métropole Genève. 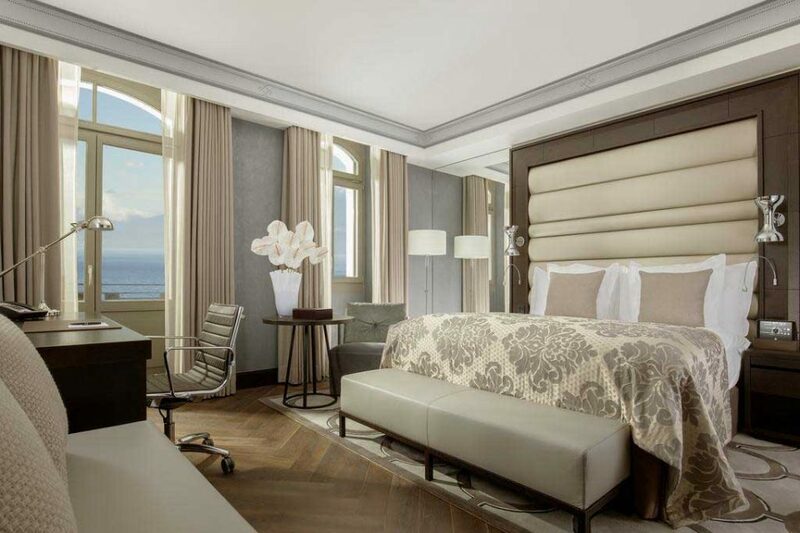 With the beauty of Lake Geneva and the bustle of the city all within close proximity, Hotel Beau Rivage gives you everything you’ll need for an amazing visit to Geneva. Just a short walk from the beach and close to the train station, seeing the city is easy and convenient. But with its immaculate facilities and elegant decor, you might just enjoy staying in the hotel! Featuring a Michelin-starred gourmet restaurant, you’ll have the ultimate in fine dining during your stay. At Le Chat Botte, you can even have a chance to experience a special private dining experience with the Chef’s Table, where you can enjoy specially crafted dishes from the restaurant’s renowned chef. 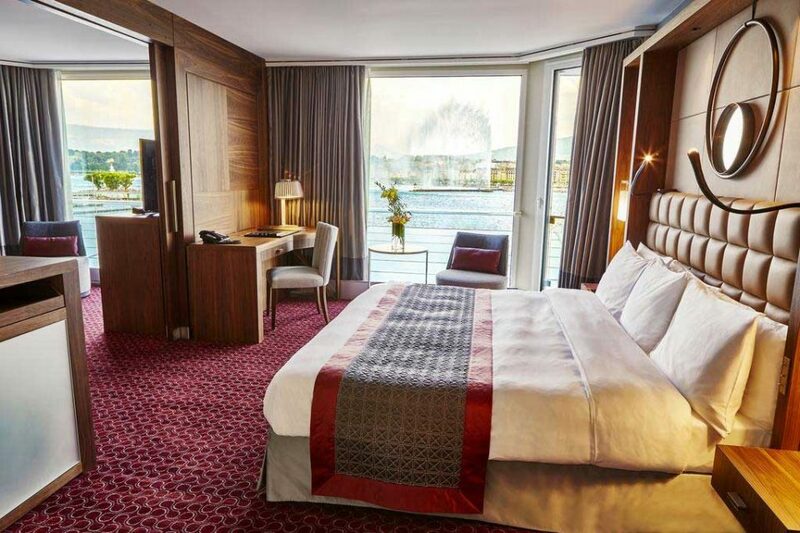 Experience Geneva in high style with your stay at Hotel Beau Rivage. 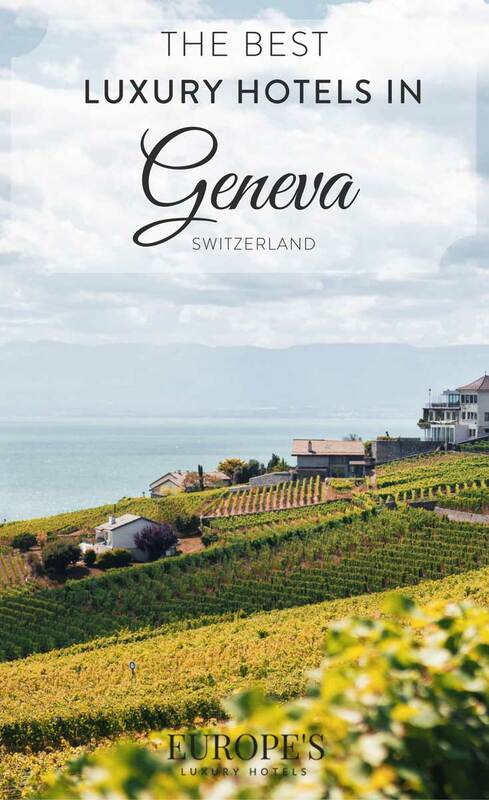 Sparkling lakes and rivers, gorgeous mountain peaks, and quaint city streets…Geneva has it all! 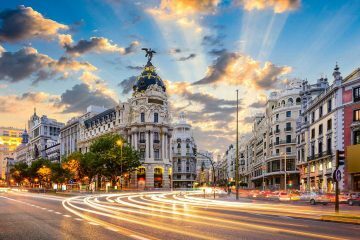 Whichever hotel you choose for your visit, you’ll be getting to experience the very best this city has to offer. From luxury spa treatments to impeccable dining indulgences, we’re certain you’ll feel like royalty when choosing from this list of Geneva’s finest hotels.